I’ve gotten a few more layouts done in the past couple of weeks. It is a good feeling and a lot of fun for me. Greg’s sister, Kristi, came to visit us for Labor Day. We had an enjoyable time, filled with many activities but a lot of lazy times too. The perfect, long weekend. On Saturday, we visited Rocky Mountain National Park and went up Old Fall River Road. It was a perfect day and a beautiful drive. We took a short hike to the top of Chasm Falls. At one point, we lost the trail and were hiking on rocks that were worn smooth so that it was difficult to make the climb. Adrianna is a little trekker! Once we reached the top, we saw the “easy” trail and also a fence to keep people off of the portion we had just come up. Oops. And here we are trying to make a terrified face after we completed our hike and then discovered the sign to use caution. I love Adrianna’s scared face. In early September of 2008, we took a trip to Estes Park with Shad and Lynette Rempel. We do these mountain visits often. On this particular day, we first stopped by the famous Stanley Hotel. We had never been inside before, and we weren’t disappointed – it is absolutely beautiful! We also spent some time in the Rocky Mountain National Park. One of the sightseeing stops we made was at the alluvial fan created by the Lawn Lake dam failure and subsequent flood in 1982. Okay, so this next layout I actually made back in October, but I don’t think I have posted it here yet. It was an assignment using the Photoshop slice tool for a digital scrapbook class I was taking at GDS. The grape vine has been in our backyard since we moved into the house in 2001. It has produced grapes before, but this year it really outdid itself. We had a huge supply of fresh grapes for a month, even after sharing many of them with our neighbors across the street. We were also lucky enough to have a kind neighbor next door who let us have all of the plums from a few branches of her plum tree that overhung our back yard. We must have picked at least 50 or more. You just cannot get any fresher, sweeter or more “organic” than your own home-grown fruit. Out of the blue one day, Adrianna asked me when she could go to a dance class. She loves to dance and often imitates cloggers when she sees them on tv. Well, I couldn’t find a clogger or tap class for 3 year olds, but I did find a pre-ballet class. She was thrilled when I signed her up, especially after we watched some Youtube videos of other little girls dancing ballet. She then requested that I help her put on her new ballet outfit. She had a few additions to her ballet outfit and substituted her favorite glittery, red shoes in place of her actual ballet slippers. After the outfit was on, she immediately started posing to show us the different dance moves she had seen on the videos. This layout was made as a part of a challenge on a GDS chat last week. We were supposed to make a layout on our favorite way to unwind. One of my favorite ways to unwind after a long day is to spend time on my computer. 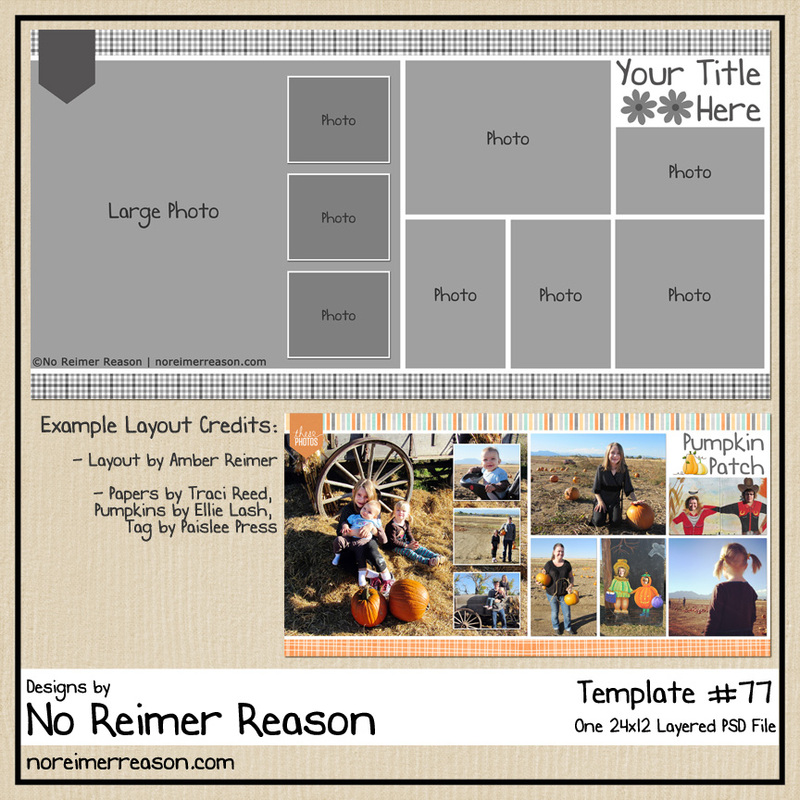 I enjoy blogging, reading blogs, IM’ing with my mom and sisters, and digital scrapbooking. My comfort drink of choice is diet coke. I don’t know which I am addicted to more: the computer or pop. I have to have a daily fix of both. My loyal dogs can often be found sitting on the couch next to me or at my feet. Credits: QP given by Vera Lim, made by Shawtyp. I added a space for an additional photo. Adrianna turned four this week. FOUR. I cannot believe my baby girl (or “big girl”, as she often reminds me) is four years old already. We made cupcakes for Adrianna to share with her friends at childcare on Wednesday. She was excited to pick out the sprinkles and also helped me decorate them. Adrianna loved being the birthday girl and center of attention at Nette’s. She was also delighted with the Tinkerbell helium balloon and Tinkerbell plates. Wow, I love ALL of these amazing layouts. Could you help me out with something? I love your Gracie Girl layout, Me Time layout & the Fresh layout with the strips. I cannot for the life of me figure out how to fill just the paper strip with a new color or paper size w/out it filling the whole background. How do you do that? Then secondly, how did you do that amazing Fresh layout w/each strip being another portion of the grapes photo? You are so talented & I love your layouts – great inspiration to me! Lastly, how will we get your free multi-photo challenge layout once we’ve uploaded a layout online to GDS Multi-photo challenge (since this is my 1st time)!? Thanks!!! Two of those pages were either a template or a QP, so I kinda cheated on them. hehe. But it is really easy to create and fill your own strips. 2. While on your new layer, using the Rectangular Marquee tool (or the polygonal lasso tool if you don’t want the strips’ ends to be perfectly squared off), and draw out the shape of your strip. You can reposition and rotate as you like later, so don’t worry too much about that yet. 3. While you have the “marching ants” around your selection, fill the selection with the color from your palette. This can be a color you have preselected or any color, because it will basically just become like a piece of a template where you can clip anything to it or re-fill with the color of your choice later. 4. Now you have your first strip. You can then copy and paste that layer to create more strip layers, or you can repeat steps 1-3 manually to create the additional strips. 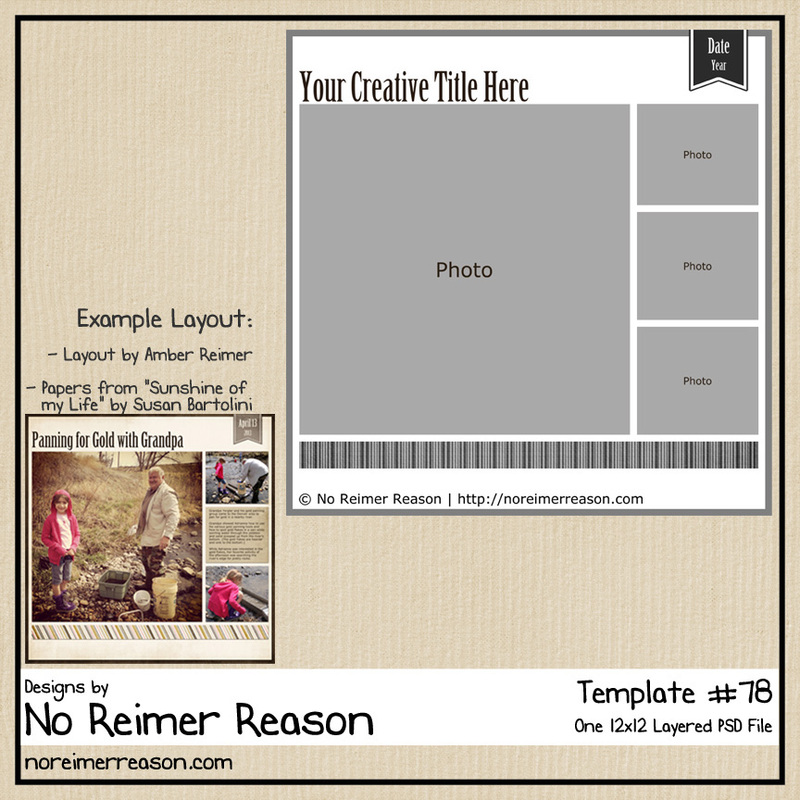 Resize, reposition, and rotate each strip/layer as desired. 6. If you would rather just fill the strips with a color of your choice, highlight the layer you want to fill in the layers palette and CTRL-Click on it to get the marching ants on it. 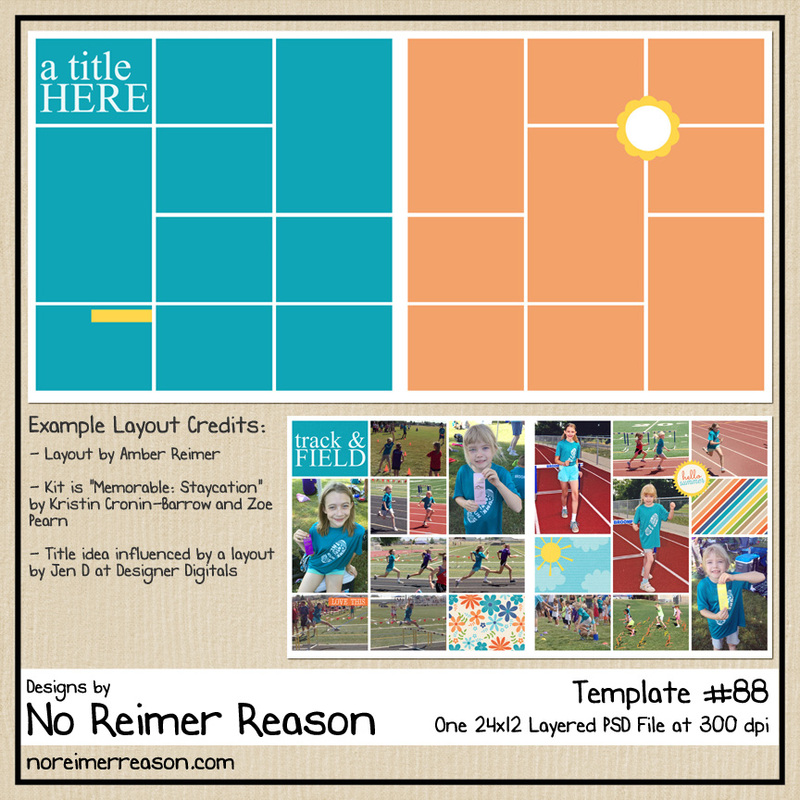 This will march them around just that layer/selection so that when you do an Edit/Fill with the color of your choice, it will only fill that selection rather than the whole 12×12 background. As for how the “Fresh” layout is done, that was using the “Slice” tool in Photoshop. It was a part of a class I was taking. It might not be available in Photoshop Elements. However, I think we can easily do alternate steps without the slice tool and still get the same result. 1. Follow steps 1-4 from above to create your strips. 2. In the layers palette, highlight the strips layers you have created by shift-clicking on each one and go to Layer/Merge Layers (or CTRL-E). 3. Now all your strips will be on just ONE layer rather than multiples. 4. Clip your photo to this one layer. It will appear to be in pieces or strips. 5. And of course, if you don’t like it, you can undo and go back and reposition the strips to try again. 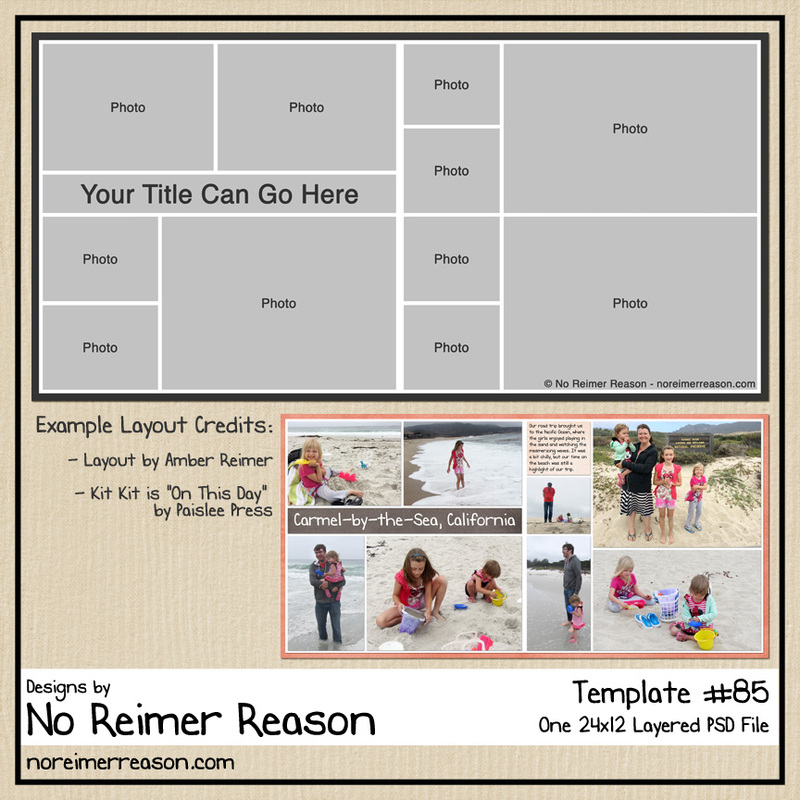 As for the Multi-Photo Layout challenge, I send out the bonus template at the end of the month or the beginning of the next month, after everyone has had a chance to post to the gallery. So no worries; if your layout is there, you will be on the list to receive. I send the download link out as a Private Message from the godigitalscrapbooking.com site, but if your preferences are to send you an email when you get a PM there, you will also receive the information in the email.